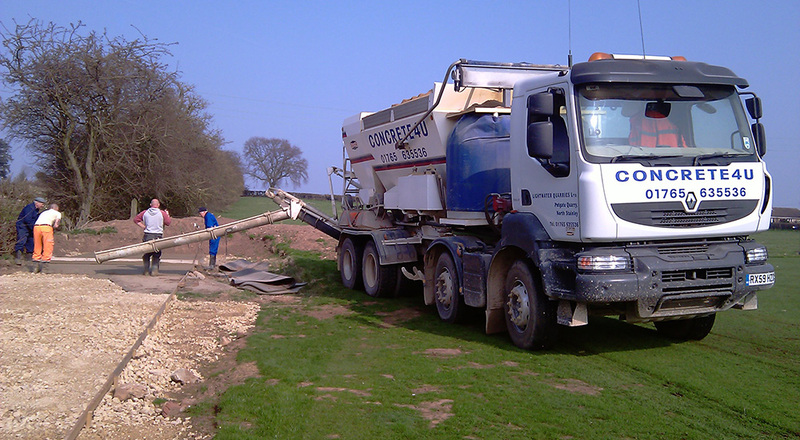 As part of Lightwater Quarries we can supply a large range of limestone, sand and gravel products so if you are looking for aggregates in Harrogate we can supply. We have both 20t wagons and a 10t wagon so whatever side load you require we will be able to offer you a competitive price. 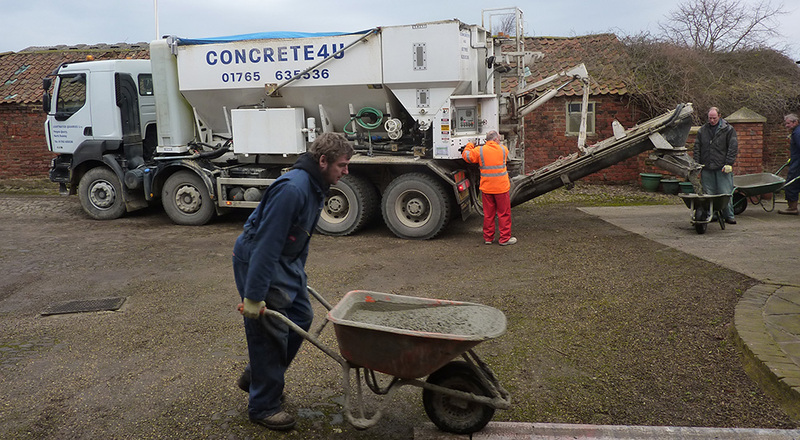 We can supply various grades of limestone as well as sand and gravel so it does not matter if your project is industrial or decorative we will have the right material for you so have a look at our product pages to see what product meets your needs and if you are still not sure then please give us a call on 01765 635536 and we will be able to answer your questions and help you get the right material for the job. Or fill in the contact form below and we will get back to you.